Welcome to the 2018 Season of the Middlebury Swim Team! Summer swimming is a fun and rewarding experience for swimmers and families alike. For the swimmer, it is a chance to develop and hone new skills and to engage in friendly competition. It encompasses individual accomplishments as well as the concept of team. Each swimmer may define success however s/he desires, but Middlebury Swim Team coaches are committed to offering an experience that balances the individual goals with team commitment and enthusiasm. 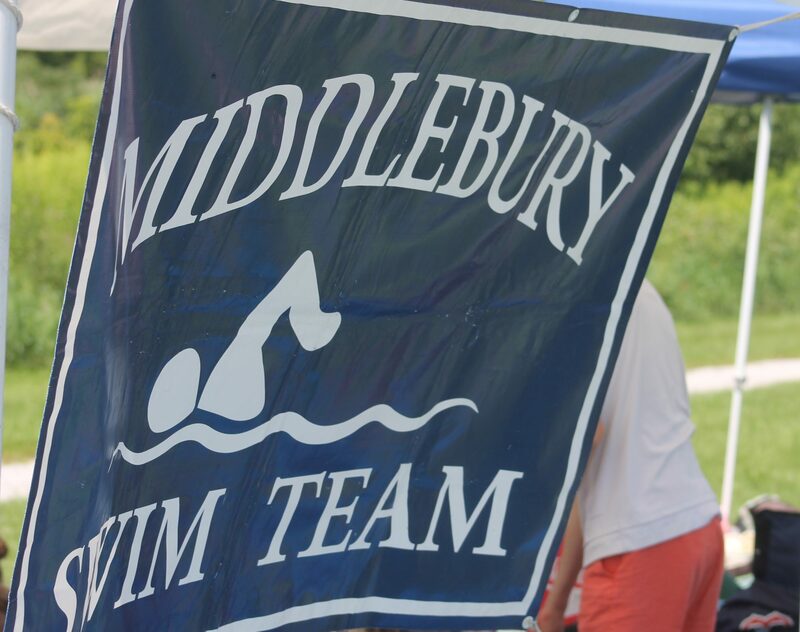 Middlebury Swim Team is one of eight teams that make up the Champlain Valley Swim League. The team meets the needs of all swimmers, from beginner to advanced (ages 5 years and up), by following a positive, progressive, developmental model that fosters excellence and commitment to the team. As a team member, a swimmer learns the values of sportsmanship and teamwork. Coaches encourage each swimmer to achieve the best that s/he is able to. Swimmers become empowered with physical, emotional, and intellectual skills that can last a lifetime. If the swimmer can make the commitment, swim 25 yards, and perform rhythmic breathing then s/he is eligible for the team. All who practice regularly can choose to swim at meets. Meets take place on Tuesday and Thursday evenings from the end of June until the end of July. Championship meets are held the last weekend in July and the first weekend in August. Parents are responsible for ensuring the success of the team by volunteering at meets for varies duties.